The Toronto region is Canada’s biggest metropolitan economy and it generates almost a fifth of national GDP, and 45% of Ontario’s GDP. It is home to 40% of the nation’s business headquarters. An international centre for business, finance and culture; the Toronto region is one of the most diverse and multicultural regions in the world. Over 140 languages and dialects are spoken in Toronto, and just over 30 per cent of Toronto residents speak a language other than English or French at home. 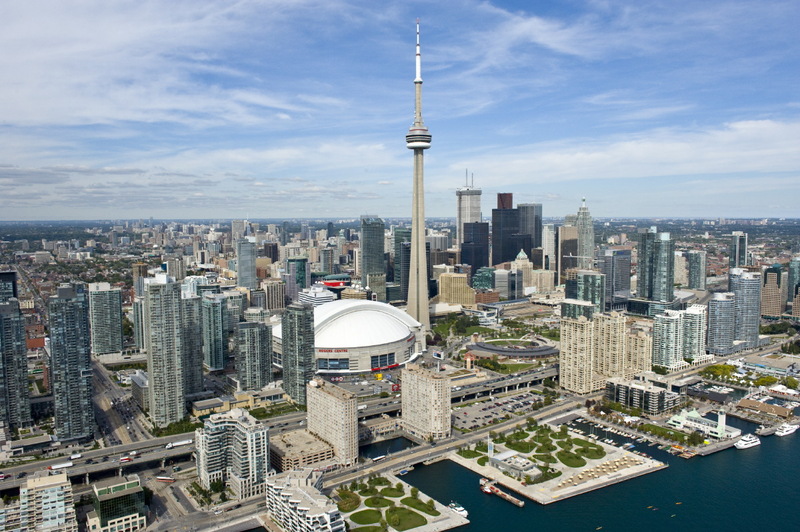 Toronto is consistently cited in International and Canadian studies as one of the world's top cities for its liveability, safety, business innovation, economic competitiveness and environmental sustainability.